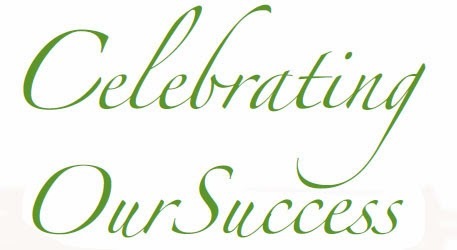 Home » Column » Editor's Pick » Just In » Special Articles » FAILURE is a stepping stone to SUCCESS! FAILURE is a stepping stone to SUCCESS! Satwik Mishra, Co-Founder and CEO, Mech Junction. Every interview on Interaction series here, on the News-O-Holic are different from the previous one. But the story that I am getting today is much different from all the others that I’ve reported so-far. He is as normal as we all but a bit different in thoughts. He has witnessed failures for a number of times in his life but has bravely fought against them to achieve the goals. During the course of this interview, this young, brave and inspirational figure, very often did astonish me and his words directly touched my heart and soul. He is an engineer by education, an entrepreneur by profession and a writer by passion. 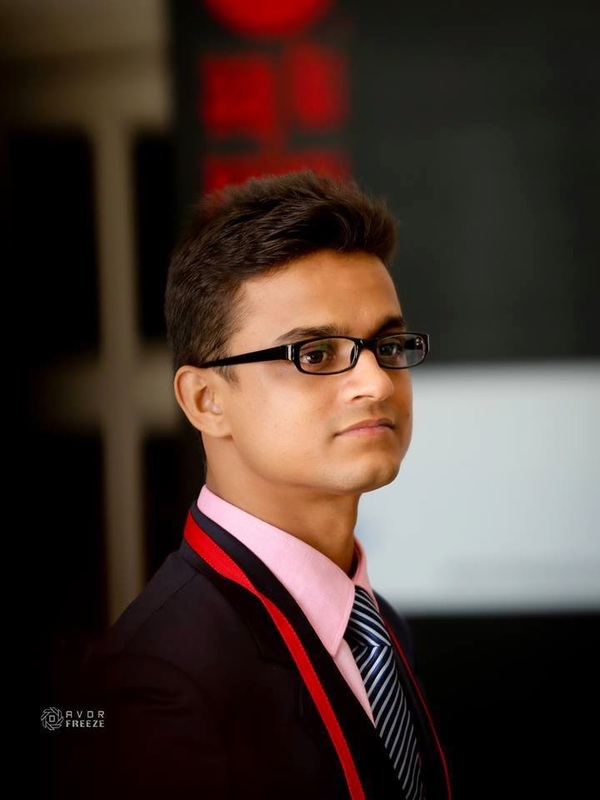 Let me introduce Satwik Mishra, the Co-founder and CEO of Mech Junction. The journey of Mech Junction started on 1st April’ 2013. “When world was busy in fooling each other on 1st April 2013, both of us, me and my co-founder, were trying to bring up an idea which could furnish unsung essentials of Mechanical Engineering aspirants. Finally we ended up with a solution and named it 'Mech Junction’,” says a proud Satwik. Now, the foundation of Mech Junction started with its website, further advanced by trade registration and at present the organization is smoothly proceeding ahead through various student activities and training programs. 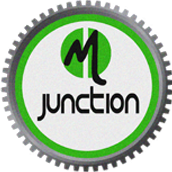 Mech Junction is nothing but a unique and an efficient platform for mechanical engineers. “We are a small group of enthusiastic mechanical engineers with similar ideas and common aim of developing and promoting mechanical engineering world.” Mechanical engineering domain being as their bird's eye, this organization is striving very hard to build up a platform where it will be able to provide each and every essentials of mechanical engineering to the students. Satwik’s educational journey has taken him to six states of India -Bihar, Jharkhand, Assam, Delhi, Rajasthan and Tamilnadu. 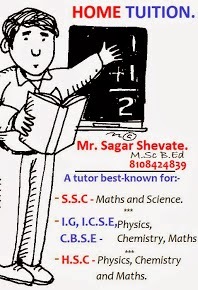 Everywhere, Satwik says, “I got few jerks and few awesome faculties but what I believe is that it’s just you who should know how to manage between them.” More or less all schools, institutes try their best at their level it’s just students of that particular body which make difference. For Satwik, his mother is a great source of inspiration for him who constantly boosts up energy inside him. His father is in administrative service and too has supported him in every path of his life. Satwik says that both of them provide him everything that he demands to spread his wings. Prior to creation of Mech Junction, in his student life, Satwik has accosted hurdles which created obstacles in his way. Say while remembering his bad times, “I have failed many times in my life. I couldn’t make into IIT; first time just missed it by 12 marks and the 2nd time by 17. Second time I was kicked off by food poisoning which broke me completely on the D day. In Vellore a friend of mine cheated on me by flinching away with my 86,000 rupees.” During his bad times, his parents and sibling’s stood by him, kept on giving him assurances and motivations. They never shunned or taunted him but always stood by him, giving him hopes. The main thing is that despite of going through the severe downs in life, Satwik never lost hopes in himself. He kept on fighting those hurdles bravely and tried to his fullest. And, today he has his organization functioning successfully. 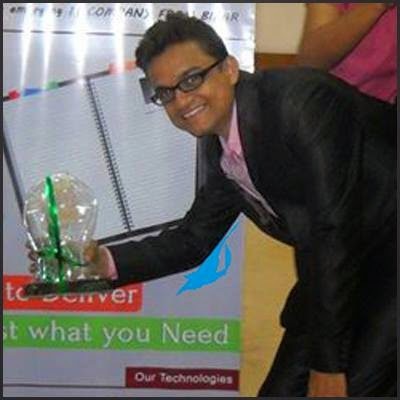 When in his Second Year of Engineering, Satwik started working as a Development Manager in a start-up. Interestingly, at this start-up, many IITian’s worked under him although he wasn’t able to clear IIT. This reminds me of Bill Gates who never topped a university but several university toppers work under him. “I am just strong player you can say. I just can’t consider myself looser anywhere and anytime that’s it,” Satwik says firmly. Satwik Mishra receiving the Budding Entrepreneur's Award by Bihar govt. As the interaction pursued ahead, Satwik told me that he has seen many of his friends destroying themselves either due to the loss in business, failure in relationship and drop in degrees or backlogs. “I have faced all these things in my life - not just once but again and again. But then, I always believe that every time you face such kinds of hurdles, you become smarter in your life; your resistance keeps on increasing. So, SUICIDE can never be a good solution,” he states from at least what he has learned from his experiences which is surely not wrong. Through Mech Junction, he wants to start a R&D centre for Mechanical Engineers. Satwik aim’s at becoming an even more successful entrepreneur and wants to contribute to the society by becoming a social activist. 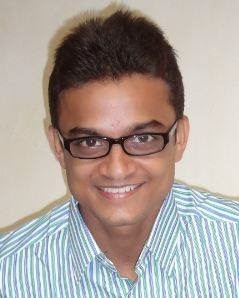 Satwik has written a book- Heart Flash which is yet to be launched. Satwik also wants to establish his name in the world of literature. Let's wish this young brave India all the very best for his future. May Satwik accomplish all that he wants to and continue to inspire the youth of this country. APOLOGY: This story was scheduled to be uploaded last week but due to some reasons we could not run the story on the scheduled date. Taking up the responsibility for this, I personally apologize Satwik Mishra for the delay caused in running this interaction. We will take care of such things from next time and will take care to see that no story is delayed. Jiah Khan’s death: SUICIDE or MURDER? Harsh Mayar to "I Am Kalam"! This is to inform you that due to some technical fault, The Columnist news blogazine has been shut down and all the staff working with them have been shifted to The News-o-Holic. Kartik Nijhawan continues to remain the Editor-in-Chief. Suyash Karangutkar has taken charge as the Managing Editor, Prince Vij as Bollywood Head, Yash Khatri as Tech Head, Jay Shah as National Affairs Editor, Aryan Sain as a Correspondent and Mihir Sanghvi as Mumbai Bureau Chief. Mohit Chhangani has stepped in as Photo Editor while Ashutosh Banerjee continues to be a freelance photojournalist. News-o-Holic - Your Awareness Navigator! is a News Blog Conceptualized by Kartik Nijhawan, to provide Daily News Update and best informative stuff to all Netizens. 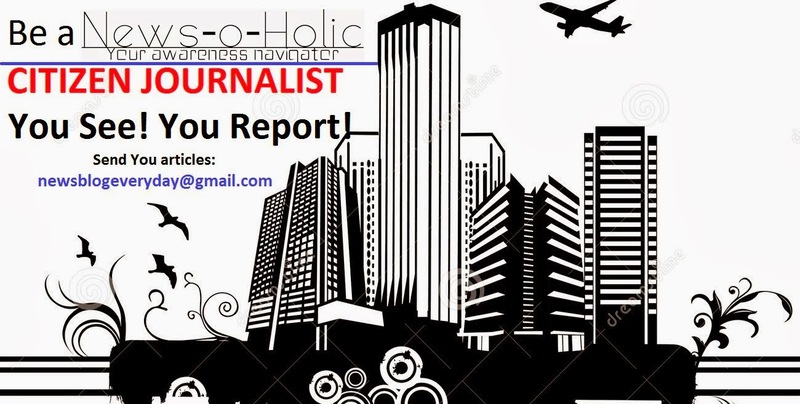 News-o-Holic also gives chance to emerging writers to show their credibility, to show their writing skills and capability and to prove their existence on this planet. Raise your voice through your writings! This is our success and this is what our readers say!